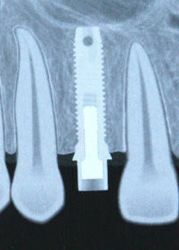 The best permanent tooth replacement treatment available to Trinity people who are missing teeth are dental implants. A dental implant is a metal (ideally titanium) rod implanted into the bone to replace the missing root. The crown and supporting structure are securely and permanently attached to the rod. Titanium is amazingly strong and extremely well tolerated by the human body. There are very few instances of rejection. In fact, most Trinity restorative dentistry professionals are not familiar with any such cases. 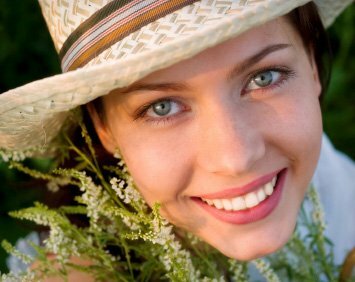 Tooth implants offer a long-term solution to tooth loss. 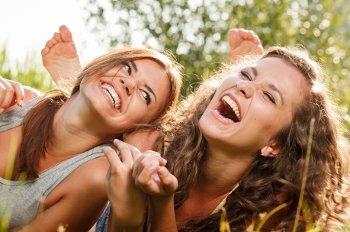 Are you a good Trinity candidate for tooth implant surgery? Because the metal rod is anchored into the jaw bone, it is essential that you have enough healthy bone at the implant site. The dental professionals at Prestige Dentistry can determine if you do. Age is rarely a factor. Dental implants have proved to be successful for Trinity people of all ages. Prestige Dentistry provides comprehensive cosmetic and general dentistry for every member of the family. There are a few medical issues that may affect your eligibility for implants. These include diabetes, osteoporosis, radiation therapy for cancer, parathyroid disorders, bone disorders and leukemia. The presence of one or more of these conditions does not necessarily mean an implant cannot work for you; discuss any health issues with us during your implant consultation. Prestige Dentistry is located at 1641 Davenport Dr, Trinity, FL 34655. Call 727-877-1507 to schedule an implant consultation.